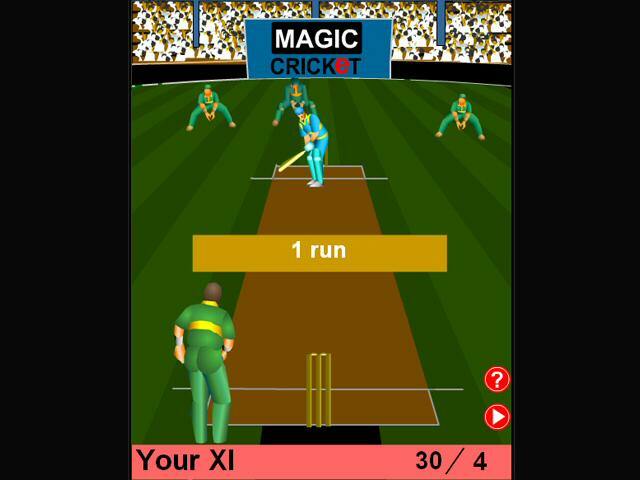 Description: This game takes a bit of getting used to but once you know how to bat it can be loads of fun. It also has commentary. Try this one now "1067 all out" ! My new record !!! I scored 900 all out runs Beat my score!!!!! Man i scored 554 all out. Beat that now !!! Beat this score "554 all out". Thats my record !! All time record !! I scored 369 all out. Beat my score !!!! I've just scored 369 all out. Anybody has the guts to beat this ! Stunning turbo bike racing game set in different locations.